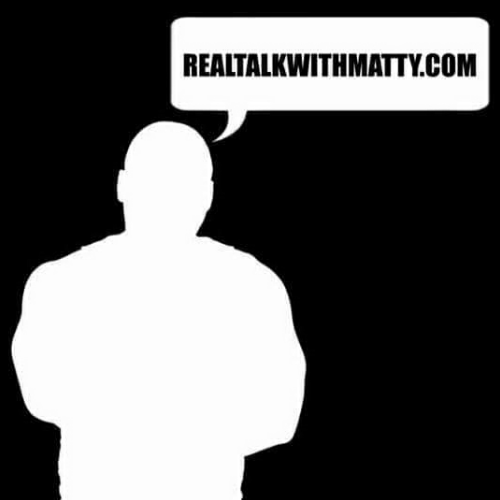 Realtalkwithmatty is my blog. I talk about life relationship love world perspective and self- respect. Giving my perspective from a man's point of view.